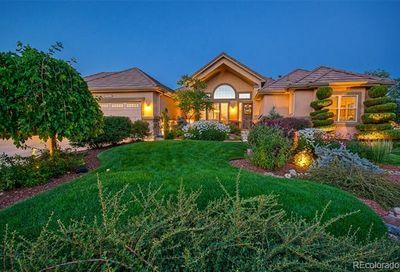 See Stone Crossing homes for sale with MLS listing data, photos, neighborhood information and more. Schedule a showing or contact a real estate agent with questions. 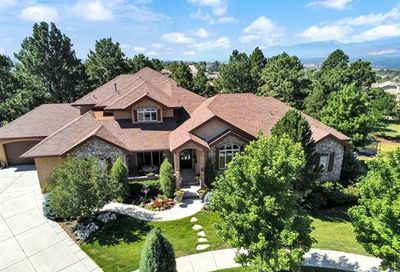 Homes for sale in Stone Crossing are just 15 minutes from downtown Colorado Springs and are on large, private lots with panoramic views and are near parks, trails, shopping centers and schools. Find out more about any real estate for sale in Colorado Springs, schedule showings to go see Colorado Springs homes for sale or request email updates from a Colorado Springs real estate agent whenever homes in Colorado Springs go on the market and match your search criteria, call The Principal Team at 303-550-8563 or click below to contact a Colorado Springs REALTOR®.